Finance from £10.33 a month. (14.9% APR) representative. 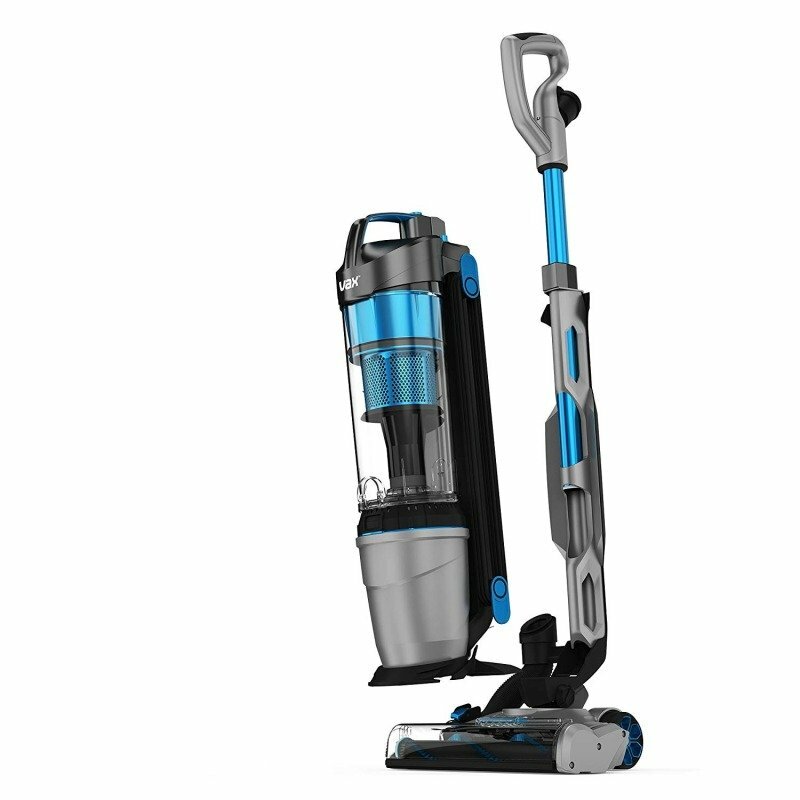 The Vax Air Steerable Pet is perfect for the stairs and hard to reach places in your home. It's great for cleaning the stairs and car too. Designed to be compact and lightweight, the Air Lift Steerable Pet lift out weighs just 3.5kg. A rating for energy, pickup and filtration - effortless clean all around the home. The Vax Air Lift Pet steerable technology allows you to navigate smoothly around furniture and other obstacles with ease.